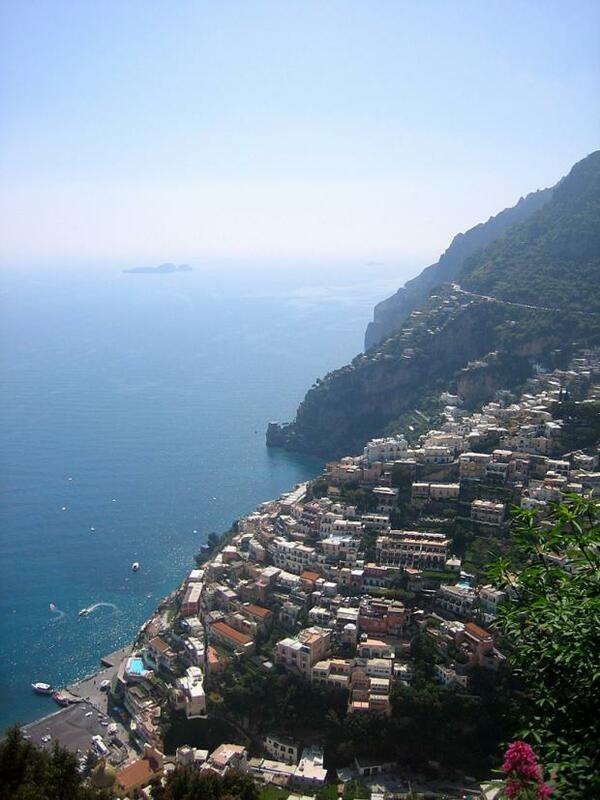 Looking for an active holiday along the stunning Amalfi coast? One of our preffered operators offers an amazing walking experience! You will be walking at a leisurely/moderate pace, for an enjoyable 42km of walking within this 8 day journey. The Amalfi Coast is one of the most dramatic coastlines in Europe. Mountains jut steeply out of the Mediterranean and picturesque towns nestled in the coves below. Walking the ancient hillsides studded with lemon groves and framed by deep gorges, you'll descend from the Agerola Plain to the quaint towns of Positano, Ravello and of course Amalfi itself. No visit to the Bay of Naples would be complete without a trip to see the remains of Pompeii under the imposing volcanic cone of Mount Vesuvius. The best is saved until the end with arguably the world's best coastal walk: the 'Walk of the Gods'. Away from the trails you will partake in the favourite traditional pastime and sample incredible food and wine just like the Italians do. The perfect combination of idyllic coastal views, heritage sights and picturesque towns make the Amalfi Coast a popular destination for walking. Day 2 An impressive walk to top of Monte Tre Calli for great wide-open views of the coastline. Day 3 Follow mule tracks and steps down to Amalfi; free afternoon to explore the famous cathedral. Day 4 Drive to Bay of Naples; visit fascinating ruins of Pompeii and take a walk up Mt Vesuvius. 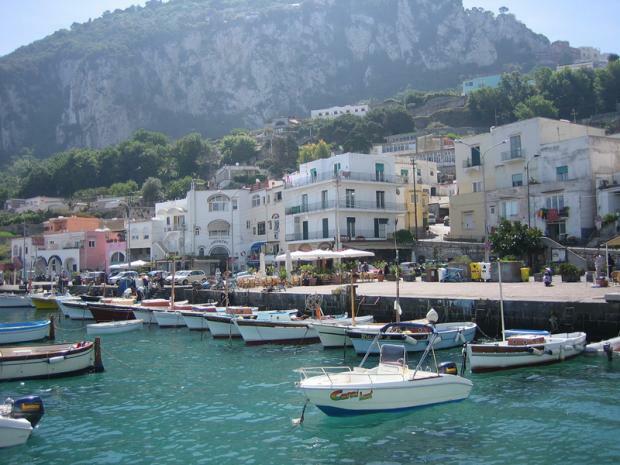 Day 6 Free day to relax or take a boat to Capri, visit Naples or Herculaneum (all optional). Day 7 Walk of the Gods' with superb panoramic views all the way to Positano; return by boat to Amalfi; try some locally-made Mozzarella cheese. You will spend 7 nights in the family run Hotel Due Torri, a beautiful boutique hotel in Bomerano, a small village in Agerola. All rooms have en suite facilities and there is a newly built small outdoor swimming pool. The village is very quiet and provides a relaxing retreat from the busier towns by the sea. Wifi is available at the hotel. Vaccinations and Visa No visa required for British passport holders. Please note in Italy it is compulsory to carry ID with you at all times. 4 days centre-based walking with low altitude throughout. The terrain and type of path will vary from man-made paved tracks, tarmac to forest trails. Whilst most walks are manageable for those with a good level of fitness, the walks involve some steep climbs and descents on slightly loose terrain and some have sections on narrow pathways alongside some sheer drops (not recommended for severe vertigo sufferers). 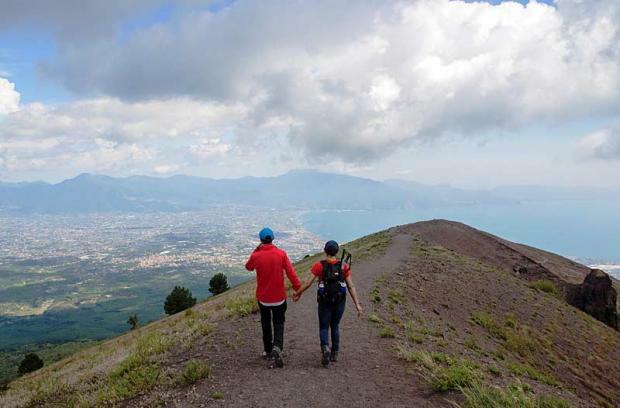 Optional walks on Mount Vesuvius are on rocky cinder/gravel trails and likely to be loose underfoot, with steep sections and quite large drops in places. On a couple of days, there are considerable sections of steps, which make the walks unsuitable for those with knees problems. Walks usually take between 4 and 6 hours including lunch stops (depending on the pace of your group) and require a moderate level of fitness. Summer temperatures can make some of the walks more strenuous. Breakfast: Continental style with a choice of cereal, bread, pastries, yoghurt, orange juice and milk with an array of teas/coffee. Lunch: Usually a sandwich filled with a choice of cold meats, tuna or locally made cheeses. Dinner: All evening meals are taken in the hotel, where the standard is excellent, and are typically Italian. Meals usually consist of four courses, commencing with antipasti, followed by soup and/or pasta, a main meat dish with salad or vegetables and dessert. Vegetarian choices are always available. 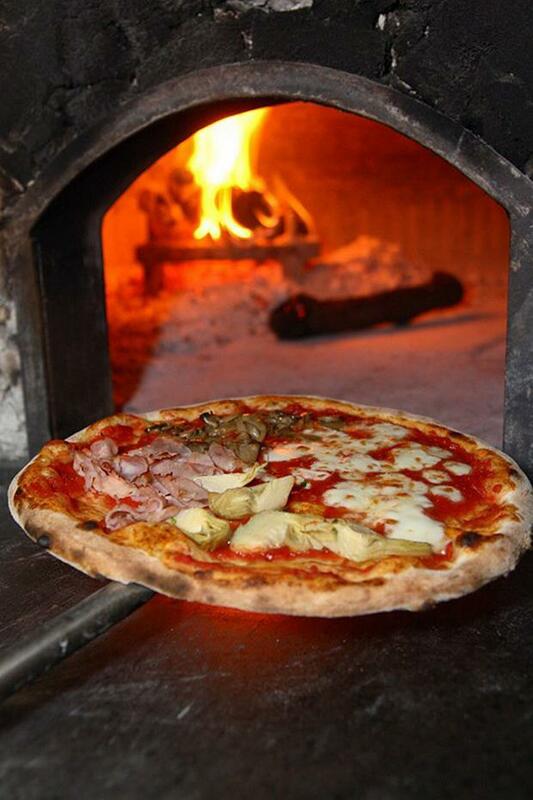 On certain evenings, there is the opportunity to learn how to make the famous Neapolitan pizza. Drinks are not included. 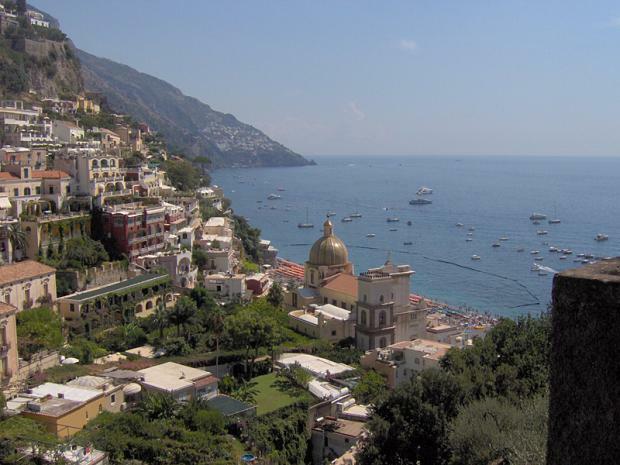 Interested in this active holiday along the stunning Amalfi coast? Contact one of our travel specialists at 604-736-7447 or click the 'contact us' on the right side of your screen!